The revolutionary new way to find the best iOS and Android apps. 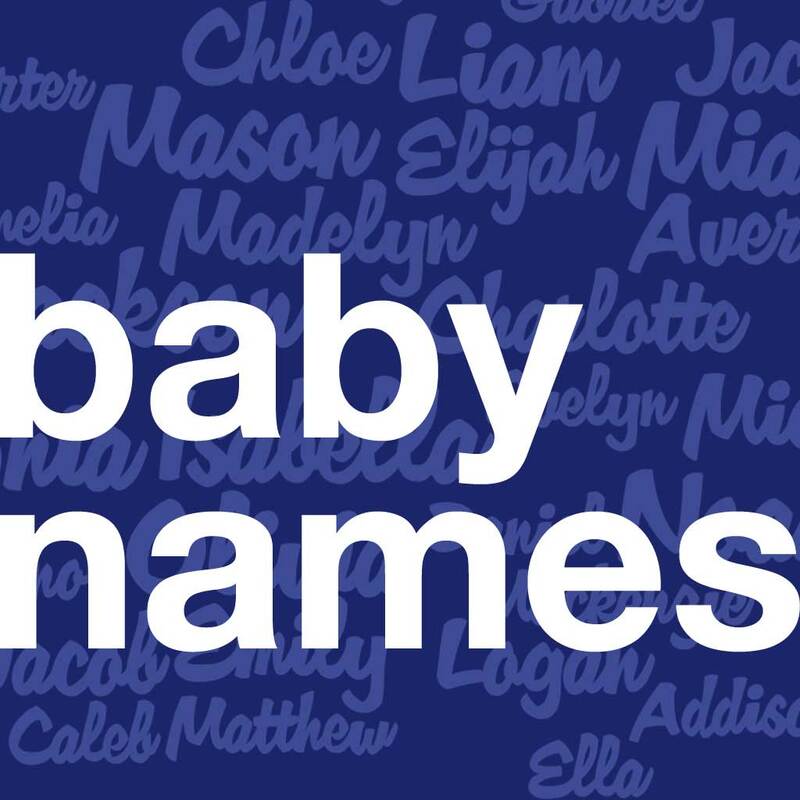 An incredible baby name research app. For iOS and Android. 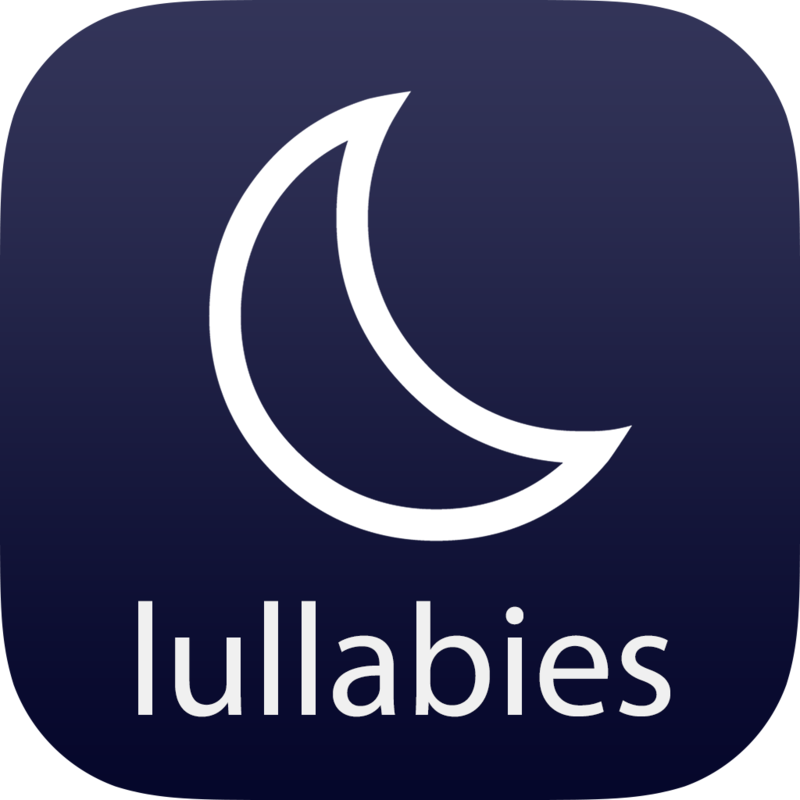 Words to lullabies, plain and simple. For iOS and Android. Get in touch with Verdant Labs.